I am a motivated Graphic Designer with 6 years of experience in the field of conceptualization and development of logos, corporate identities, stationery, brochures, mobile apps, info-graphics and webpage layout. I have a firm grip on various like Illustrator, Photoshop, CorelDraw, InDesign, Flash MX, 3D Max and etc. "Great work and a pleasure to work with!" "Such a pleasant experience - once again. Thanks so much"
"Great work! Great timing and communication. " "Wonderful job and very helpful." 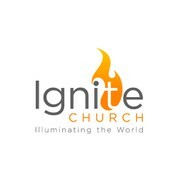 "Wonderful job ayush@99 designing a logo that fit our church perfectly. I appreciate the professionalism and the communication. Hope to work with you again!" "Great Work! I will continue to work with him!" "I will continue to work with this designer! Great Job!" "Great work and flexibility! " 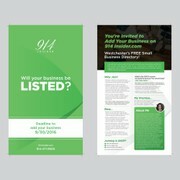 "Fantastic and professional work and easy to work with!" "great work love the design we reeived"
"Totally my style once I saw the design I didn't want to see any others that's how happy I was with this design. Thanks Looking forward to working with you "